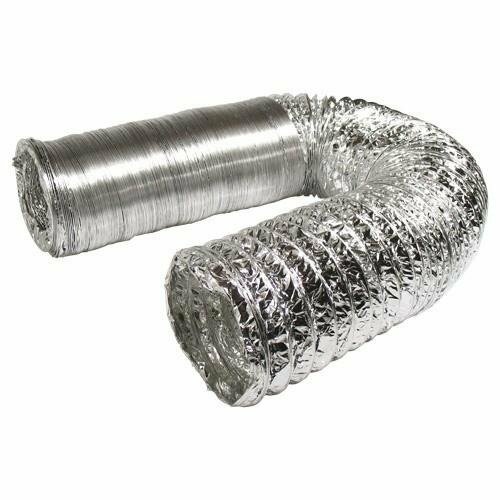 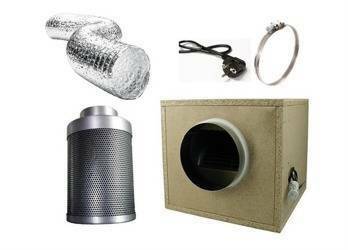 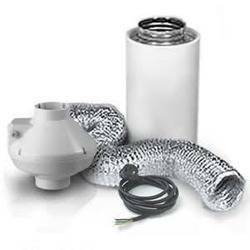 - Flexible air duct from aluminium foil laminated with polyether. 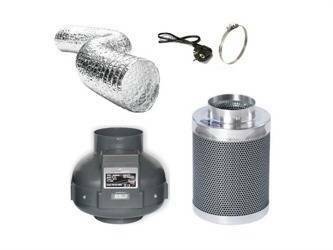 - Spiral frame from high-carbon steel wire. peripheral sections of large central utility systems with the maximum pressure 3000 Pa and special fire-resistance requirements to air ducts. 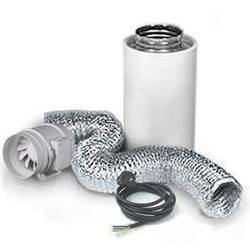 - Recommended for ventilation of child care centres, educational and medial facilities, spa resorts.